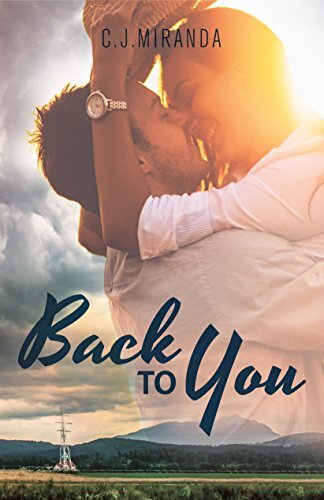 Praise for "Back to You"
"A romance novel and its reader are a love story of their own." -C.J. Hey! 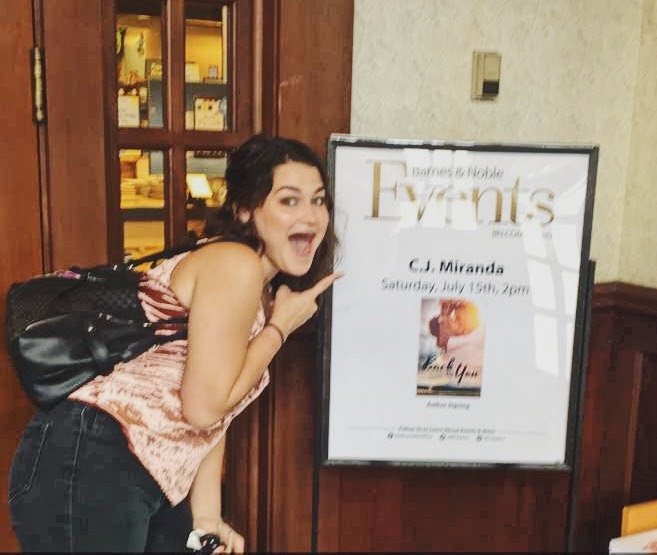 I'm C.J., a twenty-five year old author whose accomplished her dream of getting a novel published. I used reading and writing as escapes from my awkward adolescence and over time they grew into full-out passions. Getting my first novel published was merely the starting point for my dream career of being a full-time writer, something I'm still striving for. I'm here to tell you all about my journey, my life, my book(s), and hopefully inspire other writers out there! 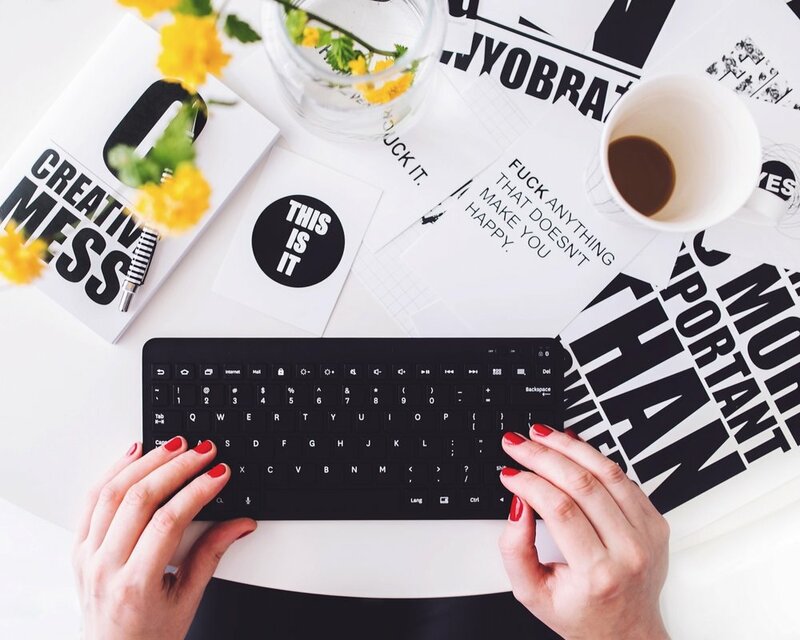 It's up to you to write your best story, but I'd still like to help. I'm no lifestyle guru, which means my posts should be relatable as hell. Right? Awkward teen turned published author? I have some tales to tell.